The total number of deaths of migratory birds rose to 64 as six more birds died in New Delhi on 24 October due to bird flu, Delhi Animal Husbandry Minister Gopal Rai said. However, Rai said that the anti-virus operation in Deer Park in South Delhi was bearing results as only two birds deaths were reported. Seventeen birds died in Deer Park on 22 October and 10 died on 23 October. According to a media report, the deaths of four other birds was reported from a lake behind Shakti Sthal near Raj Ghat in New Delhi. A news agency quoted Rai as saying, "We have started close monitoring of the lake along with other locations. 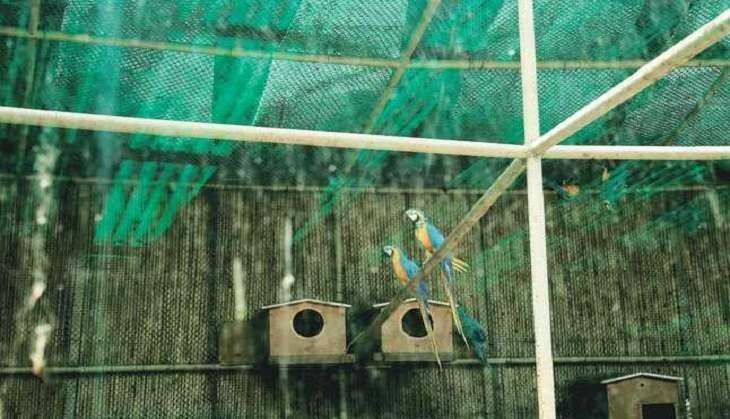 But with bird deaths being reported from more locations, there is need to increase vigilance." Rai held a meeting of the coordination committee to consider further action on checking the spread of H5N8 influenza virus. He ordered all government departments to spread "chuna" (lime powder) around every water body. What's the point of paracetamol? READ NEXT >> What's the point of paracetamol?